Exercise training represents a promising approach for managing cognitive impairment in persons with multiple sclerosis (MS). 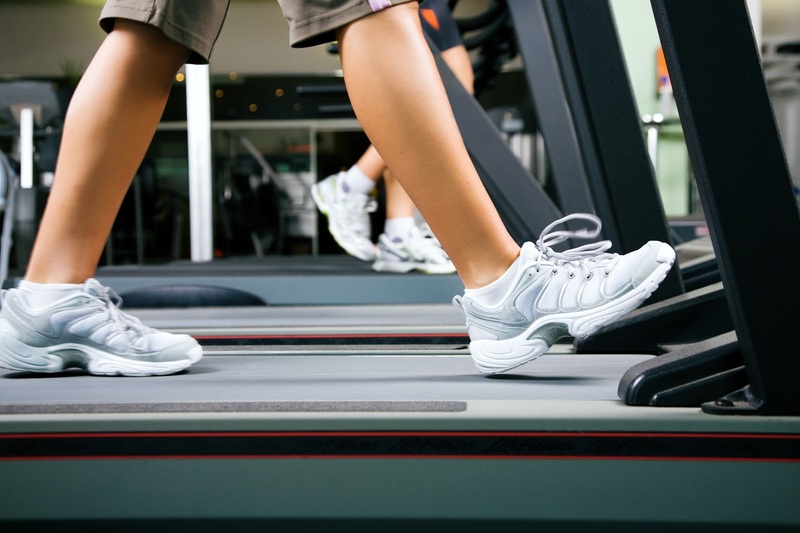 There is preliminary evidence that treadmill walking might be the modality of exercise that exerts the greatest beneficial effects on inhibitory control in fully-ambulatory persons with MS. However, the dose-dependent effects of varying intensities of treadmill walking exercise on this cognitive function are unknown. Such an investigation is critical for better delineating the optimal exercise stimulus (or stimuli) for improving inhibitory control in MS. The present study compared the acute effects of light, moderate, and vigorous intensity treadmill walking exercise on inhibitory control (i.e., interference control) relative to quiet rest in 24 fully-ambulatory persons with MS, using a within-subjects, repeated-measures experimental design. Participants completed four experimental conditions that consisted of 20 min of light, moderate, and vigorous intensity treadmill walking exercise, and quiet rest in a randomized, counterbalanced order. Participants underwent a modified flanker task as a measure of inhibitory control immediately prior to and following each condition. Repeated-measures ANOVAs indicated large, statistically significant reductions in the cost of interfering stimuli on reaction time, but not accuracy, on the modified flanker task for light, moderate, and vigorous intensity exercise compared with quiet rest (F(3,69) = 4.27, p = .01, ηp2 = .16). There were no differences in magnitude of reduction across the three exercise intensities.